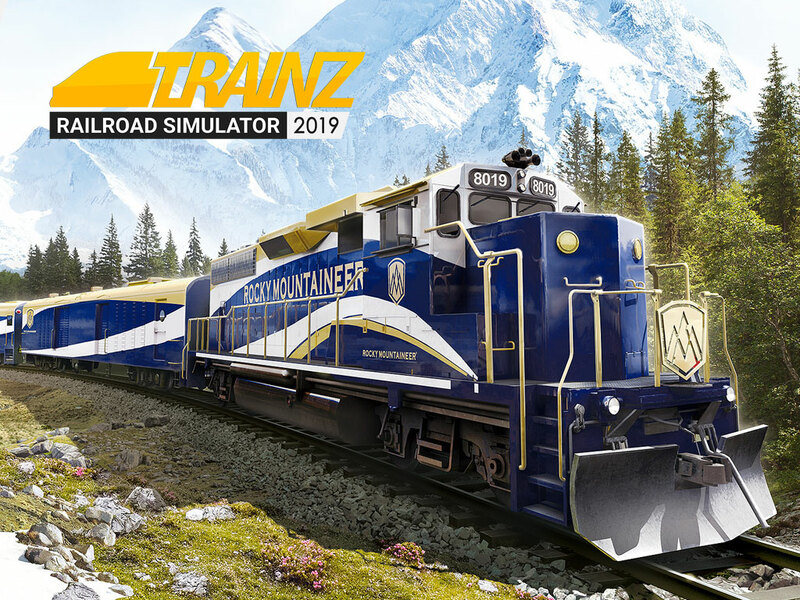 Trainz Railroad Simulator 2019 has arrived! N3V Games are very happy to announce the release of Trainz Railroad Simulator 2019 - the latest, and certainly the best ever, version of Trainz. Both the PC and Mac version are currently available from our Trainz Store. The Steam version is currently in review with Steam and will be released as soon as it is approved. What hardware will you need for TRS2019? 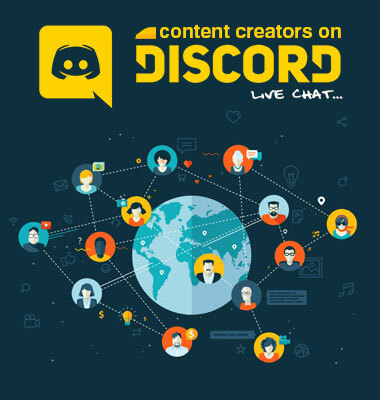 We aim to provide as much assistance as possible to content creators, especially with configuring content to make use of the new features that become available. To this end we're trialing a live chat service where creators can talk in real-time amongst themselves and at certain times of the week with the Trainz Team. I think TINE has a point about the sounds of the trains. If you download a session without already having the route then CM should automatically download the route as one of the session dependencies. Some of the store fronts on Sacramento today still have the overhang, the wooden deck, and place to park your horse. You are truly: "Tate da great" ! How did you fix the new haven 2-8-0 and how can I fix mine?